We met Samantha just months before the wedding and we could immediately tell how genuine and rare she truly is. She was humble and kind and just a beauty inside and out. 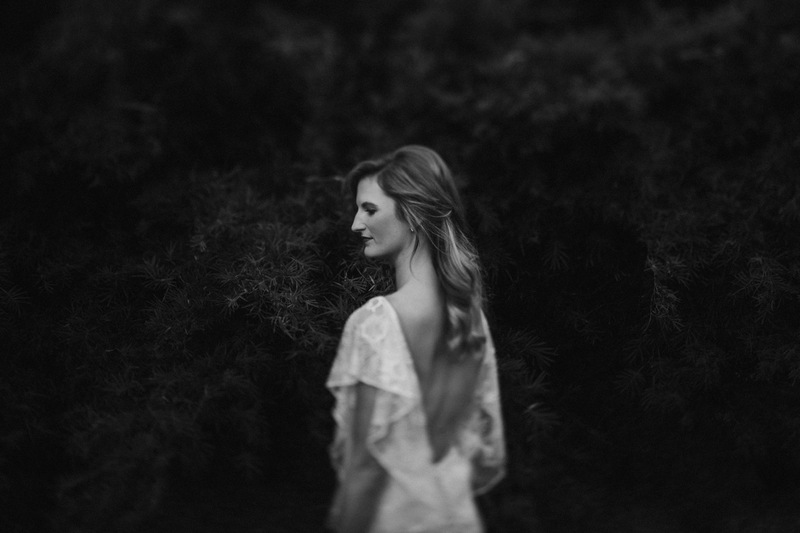 As we got closer to her bridal session, we knew it would be amazing. And it was. Samantha chose to take her bridal photos at her family property in Moreauville, LA, and we couldn’t have asked for better weather for a session. We walked around the property and through their family home, enjoying Samantha’s company and getting some beautiful shots of her along the way. We’ve been so excited to share just a handful of our favorites from her session now that the wedding has officially happened. Congratulations again Samantha! Oh my goodness Samatha you have sucedded to take my breath away again! You looked regal!